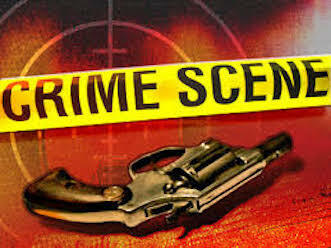 Shortly after 3 a.m. police responded to reports of a shooting near the intersection of Victoria and De La Vina streets. After arriving at the scene, Santa Barbara police officers found a deceased man lying in the street in the 1300 block of De La Vina Street. Officers found a second victim standing wounded on the sidewalk in the 200 block of West Victoria Street. Responders transported the man to Santa Barbara Cottage Hospital, where he underwent treatment. Authorities have yet to make any arrests or identify the victims. It is unclear if investigators have identified a suspect or suspects. One block in downtown Santa Barbara is expected to remain closed for most of New Year’s Day as police continue to investigate the murder.